SICO is a leading regional asset manager, broker and investment bank with more than USD 1.9 bn in assets under management (AUM). Headquartered in the Kingdom of Bahrain with a growing regional and international presence, SICO has a well-established track record as a trusted regional bank offering a comprehensive suite of financial solutions including asset management, brokerage, investment banking, and market making backed by a robust and experienced research team that provides regional insight and analysis of more than 90 percent of the GCC’s major equities. Since inception in 1995 SICO has consistently outperformed the market and developed a solid base of institutional clients. 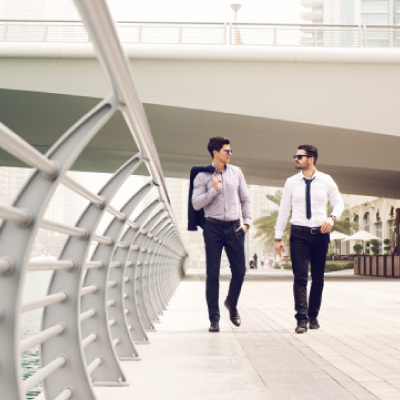 A leading boutique asset manager focused on GCC and MENA mandates, SICO offers unique investment plays across the equity, fixed income and real estate asset classes. The division’s mutual funds and discretionary portfolios serve a wide range of investors, including institutions, sovereign wealth funds, family offices and private banks. As Bahrain’s number-one broker for nearly two decades, we provide our institutional client base with a wealth of regional experience and multi-market access supported by world-class research. Our online trading platform SICO LIVE offers clients the ability to trade in real time across regional markets from their computers and mobile devices. SICO ranks among the GCC’s top investment banks, covering the full spectrum of corporate finance services including IPOs, M&As, and debt restructuring. Since inception, our Investment Banking team has captured the lion’s share of Bahrain’s large capital market transactions. SICO is the pioneer market maker on the Bahraini Bourse. As managers of the Bahrain Liquidity Fund, we have continued to positively impact market volumes and increase liquidity, helping boost investor confidence and spur overall economic growth in Bahrain. SICO’s exceptional team of sell-side research analysts provide clients with in-depth analysis that covers 90 percent of major listed GCC companies. Our research coverage of companies, markets and economies can be accessed through SICO’s world-class Research portal. APM Terminals Bahrain’s BHD 11.880 million IPO was met with strong demand from local and regional institutions and retail investors alike, resulting in an oversubscribed offer with funded applications totaling 6.8 X the institutional offer size and 2.2 X the retail offer size. An overall oversubscription resulted from funded applications 5.4 X the offer size. These results reflect the provisional reconciliation of the data related to the application forms received. The SICO Fixed Income Fund manages to outperform peers delivering positive returns of 1.9% in most challenging year for emerging markets fixed income in over a decade. SICO BSC (c), a leading regional asset manager, broker and investment bank (licensed as a conventional wholesale bank by the Central Bank of Bahrain “CBB”), announced today full-year consolidated net profit of BD 3.7 million in 2018, up 12% compared to the BD 3.3 million recorded in 2017. SICO LIVE offers secure multi-market access from a single account on your desktop, laptop or mobile device. SICO LIVE enables institutional and retail clients to manage their accounts with greater convenience, ease and flexibility. 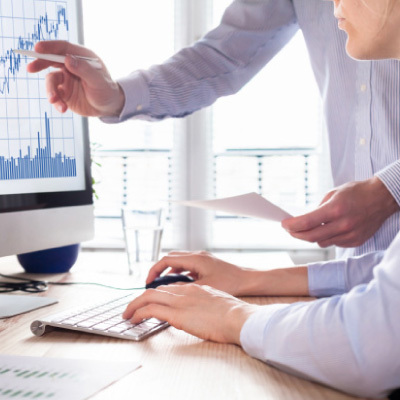 With SICO LIVE our clients gain instant access to their real-time portfolios and are able to directly execute trades without the need for a broker.